A selection of panels will be on offer throughout the day. Asmodee UK will be sending along a team of demonstrators with a selection of Board Games for you to play. GAME will be in attendance with a selection of consoles and VR games for you to play. 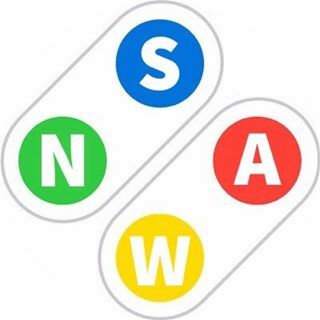 Nintendo South Wales are bringing their ‘Nintendo Switch Showcase’ event to Swansea Comic and Gaming Convention 2019, which will be held at The Guildhall on Saturday, 6th April. Nintendo South Wales staff will also be on hand to promote their group and answer any questions you have about their events, and about Nintendo hardware and software in general. Nintendo South Wales are a local, independent Nintendo community. They run free monthly events at various venues in Cardiff and Swansea featuring the chance to play Nintendo Switch, 3DS, Wii U and retro systems together with others and enter fun competitions to win Nintendo swag. More details on the Super Smash Bros. Ultimate competition coming soon. 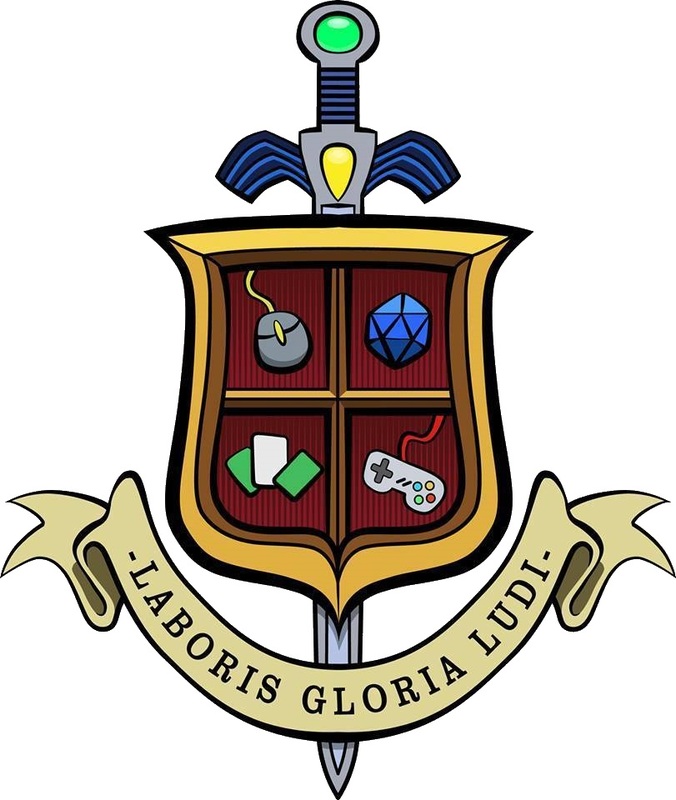 Modiphius is a British Entertainment publisher for roleplaying games, board game, miniatures and novels setting out to inspire those who read, play or encounter our work with tales of heroism, adventure and courage. This year at Swansea Comic Con they’ve brought the adventure to you! At the convention you’ll be able to venture to Mars in Modiphius’s latest planetary adventure role-playing game, John Carter, or travel back in time to the days of high adventure and to the world of Robert E. Howard’s Conan! Each session will be designed with beginners in mind and last about two hours, alternating between Conan and John Carter throughout the day. 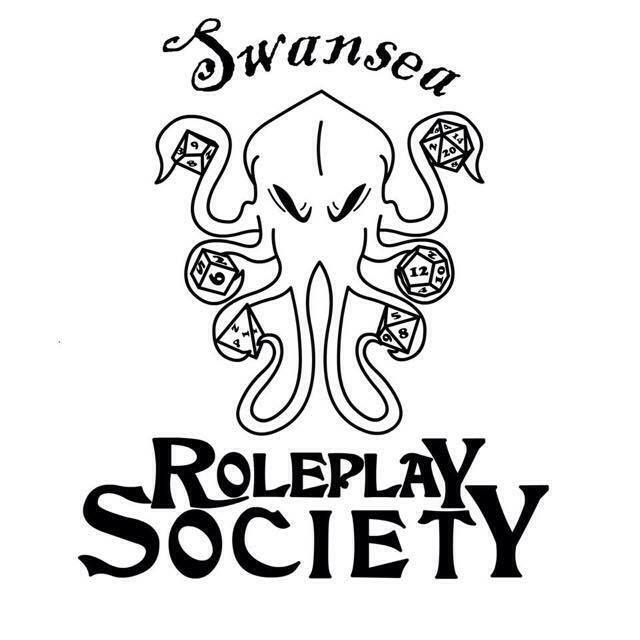 Swansea University Role Play Society will be offering the chance to play in a variety of One Shot RPG sessions – more details on our event programme page! Learn to play Magic the Gathering, courtesy of those kind folks at Wizards of the Coast.